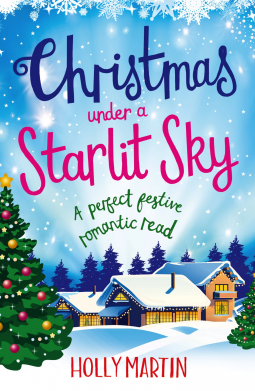 My festive reading isn't complete without diving in to novel full of love, romance, snow and sparkle from Holly Martin. 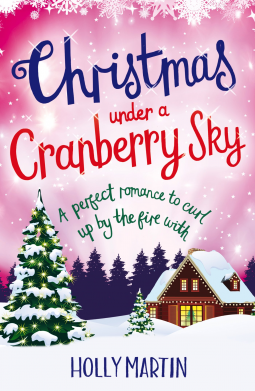 Christmas at Mistletoe Cove certainly delivers and rounds up this series from Holly perfectly - if your new to the series if give the right about of back story to enable it to be read as a stand alone novel, If you have read the previous two, Spring at Blueberry Bay and Summer at Buttercup Beach, then Holly provides just enough info to refresh your memory from Bella and Issac and Rome and Freya's stories. 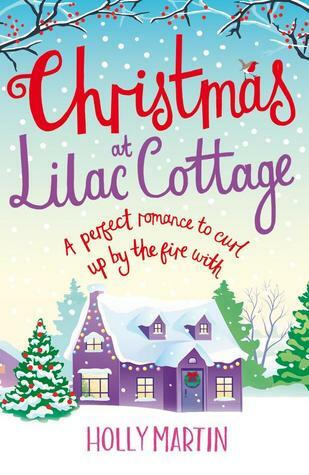 Christmas at Mistletoe Cove is the story I have been waiting for, we met Eden, Bella and Rome's sister previously, and we have also been introduced to to Dougie, Rome and Issac's friend in snippets of the books too - we also know that Eden is head over heels in love with Dougie, who happens to be her best friend and has been for as long as she can recall. 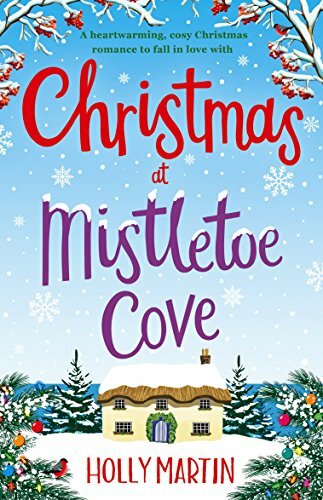 Christmas at Mistletoe Cove starts with Eden nervously awaiting Dougie's arrival back on Hope Island, after 12 years away living and working in America, he has decided to come home. Eden and Dougie are the best of friends, during his visits to the island they do everything together but Eden is very guilty of hiding her true feelings and having to deal with her heart breaking a little bit every time the holiday is over, and now he is coming home for good, as much as she is excited, she is nervous - they are very affectionate as friends and despite all the islanders believing their feelings are mutual, Eden is convinced that Dougie doesn't feel the same. 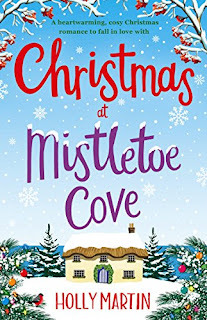 Dougie convinces Eden to meet him at Mistletoe Cove, and to write down three wishes before releasing them for the the magic of the cove to do it's thing. 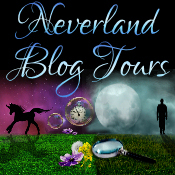 Thinking its a load of nonsense, Eden does as she is asked to humour him but when one of her wishes comes true within 24 hours she starts to wonder. As the second comes true, Eden goes from believing to having even more doubt and even tells herself that Dougie is doing all these nice romantic things because he is under a spell, when in truth all he want do do is make her dreams and wishes come true - what a man! What follows is a well throughout story of two people very much in love trying a little too hard to make each other happy, when actually them just being together is more than enough for both of them. 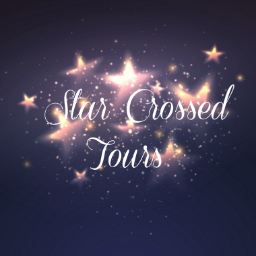 Eden tries to correct her wishes, but breaks Dougie's heart in the process and the story I thought would be completely lovey dovey actually made me question whether these two could resolve their issues. 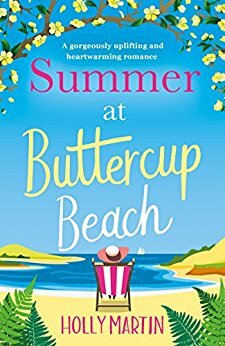 As with all Holly's books, the characters are ones that you instantly connect with, and even though this was Eden and Dougie's story it was nice seeing how both Bella and Issac and Rome and Freya had moved on in the last couple of month is gorgeous sub plots. 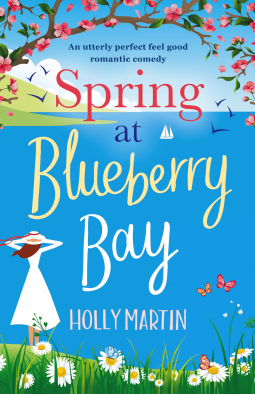 Hope Island is just as idyllic at Christmas as it was in Spring and Summer, with Holly capturing the readers imagination and allowing them to lose themselves for a few hours. 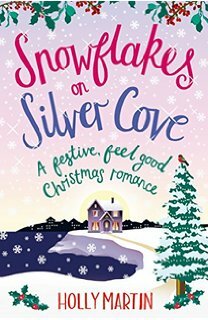 Christmas at Mistletoe Cove is Holly Martin at her best, full of romance, snow and magic.